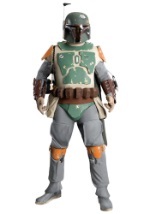 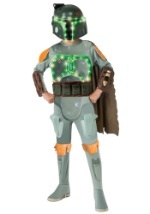 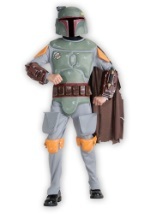 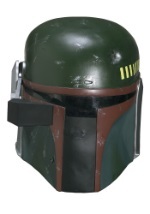 Boba Fett was a clone and son of Jango Fett and developed his bounty hunter skills. 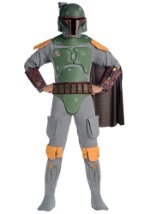 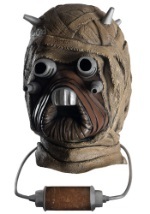 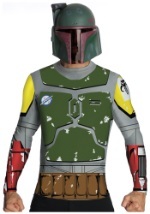 You can get his uniform from the Star Wars saga with one of our costumes. 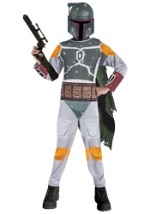 Make your appearance this Halloween as this character. 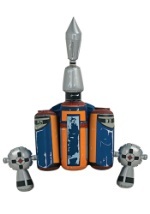 Don't forget to accessorize with our line of matching Star Wars accessories.